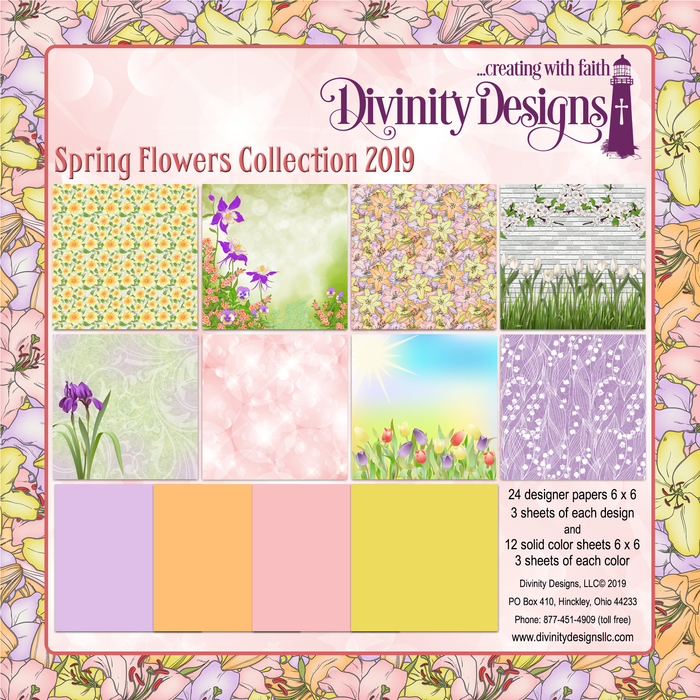 Spring is on it's way...even if the current weather gives little indication of that! 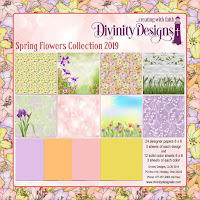 Spring is my favorite season and I'm keeping my sights on warmer temps and seeing nature come back to life. 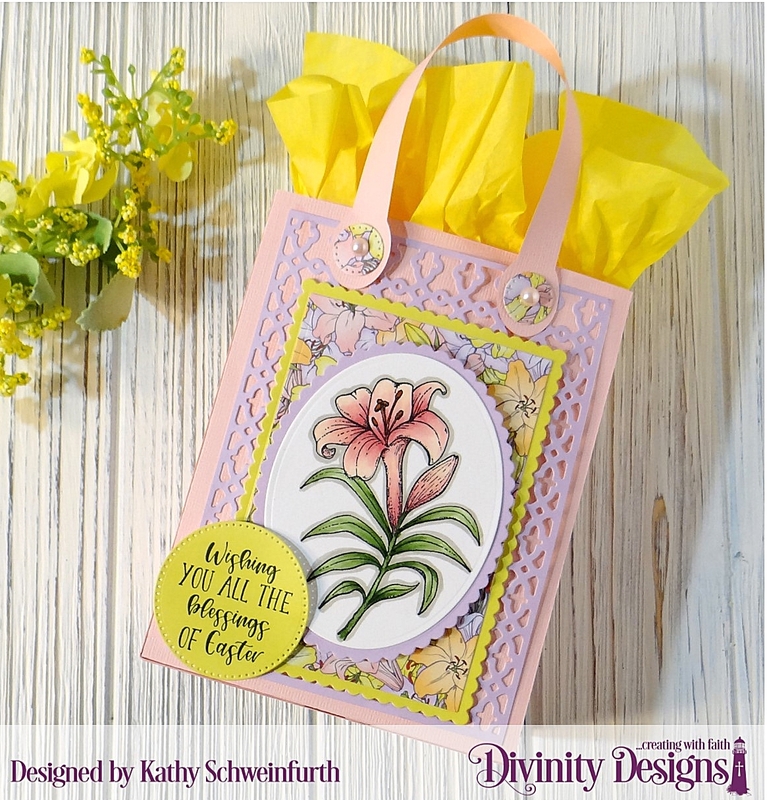 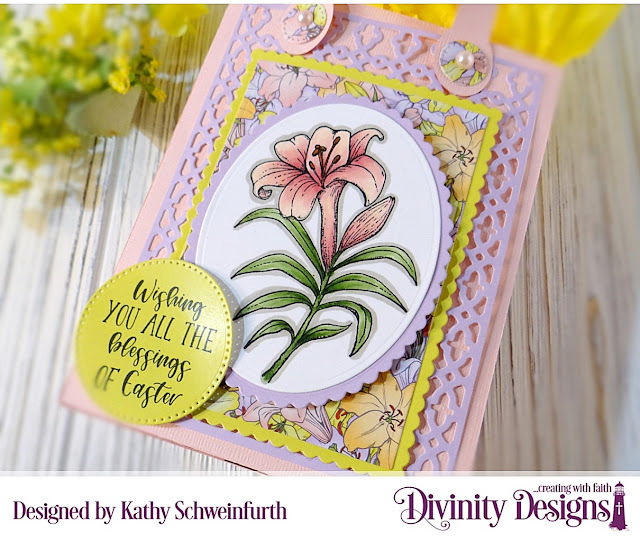 Divinity Designs February release is filled with lovely Spring and Easter themed products! 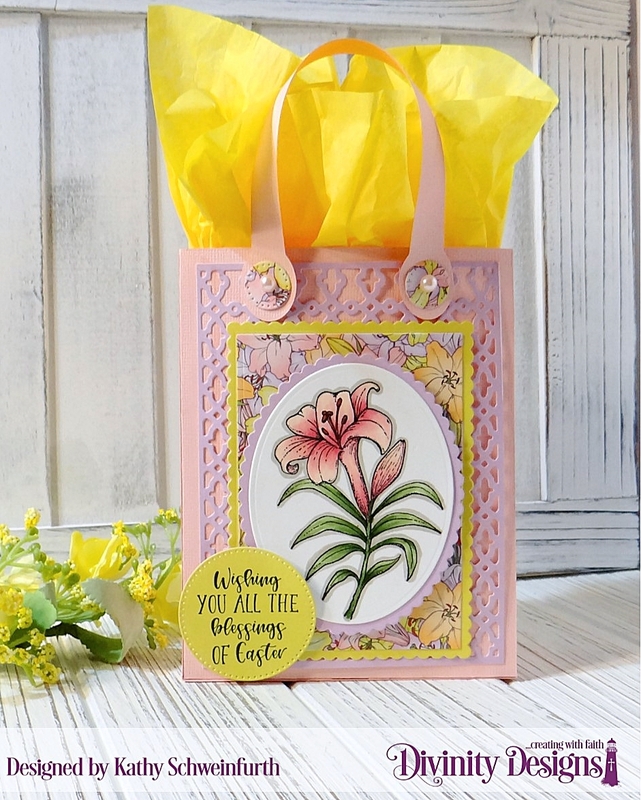 For my project, I created an Easter gift bag. 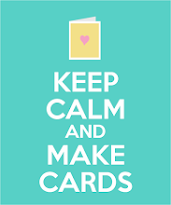 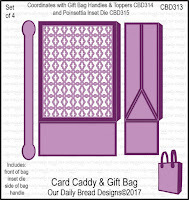 To start, I cut pink cardstock using the Card Caddy & Gift Bag Dies and assembled the bag. 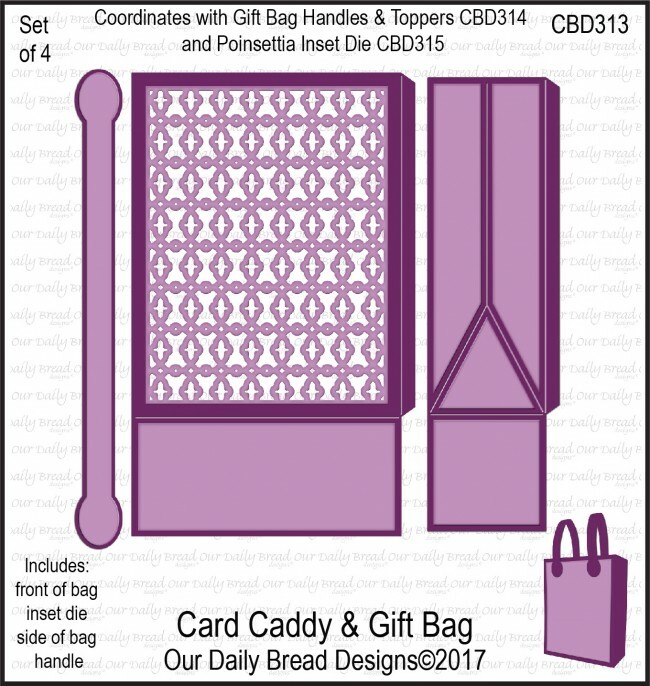 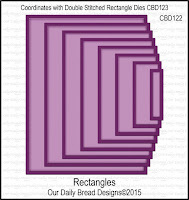 This set of dies includes a lattice-looking one that can be used as the front of the bag (so you can see through it). 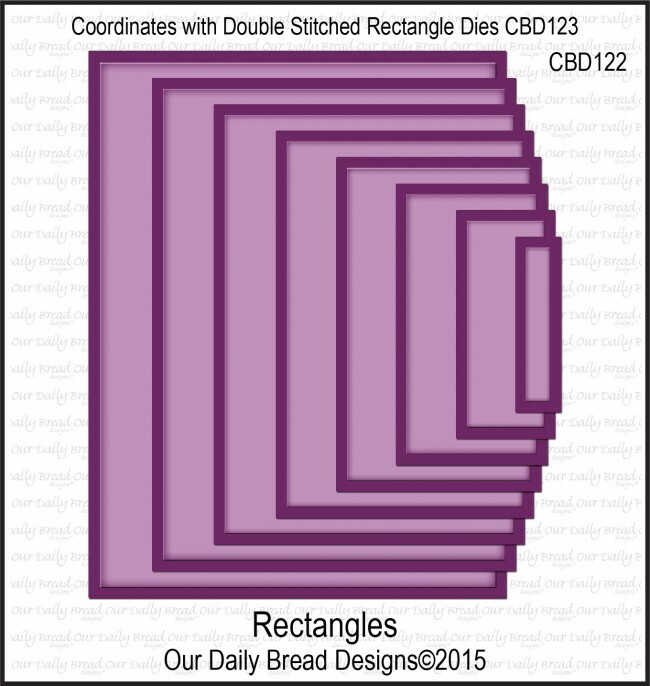 I decided to trim this piece and use as a background for the bag instead. 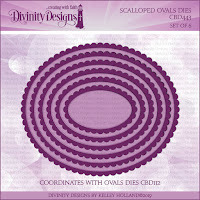 I added Pierced Circle Dies to the bottom of the handles and added pearls. 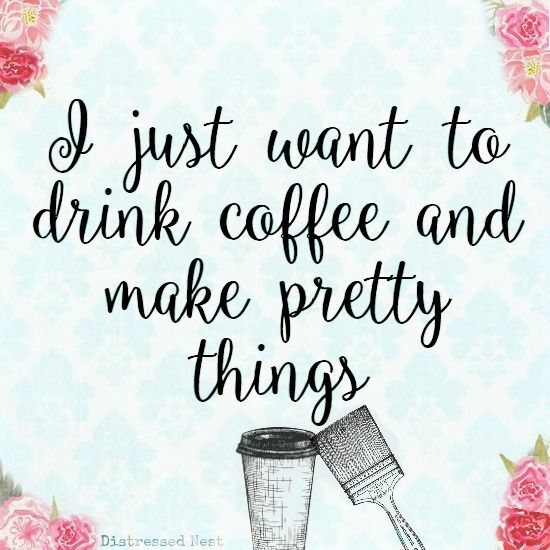 I then layered papers from the new Spring Flowers Collection; cutting a yellow paper using one of the new Scalloped Rectangles Dies then cutting a floral pattern using one of the Rectangles Dies. 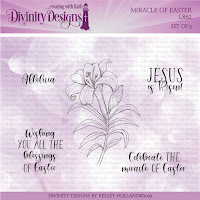 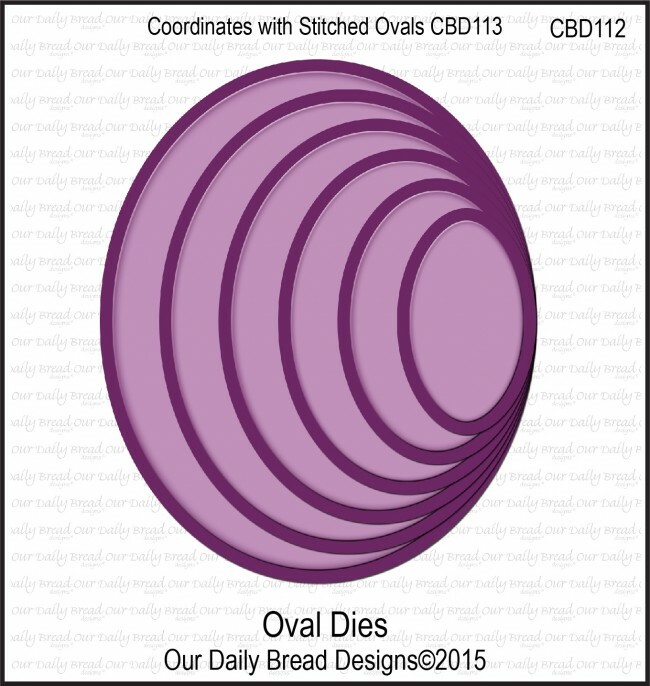 The pretty lily image is from the new Miracle of Easter set which I stamped and colored on white cardstock cut with one of the Ovals Dies and layered lavender paper cut with one of the new Scalloped Ovals Dies. The sentiment was stamped on yellow paper and cut with one of the Pierced Circle Dies. 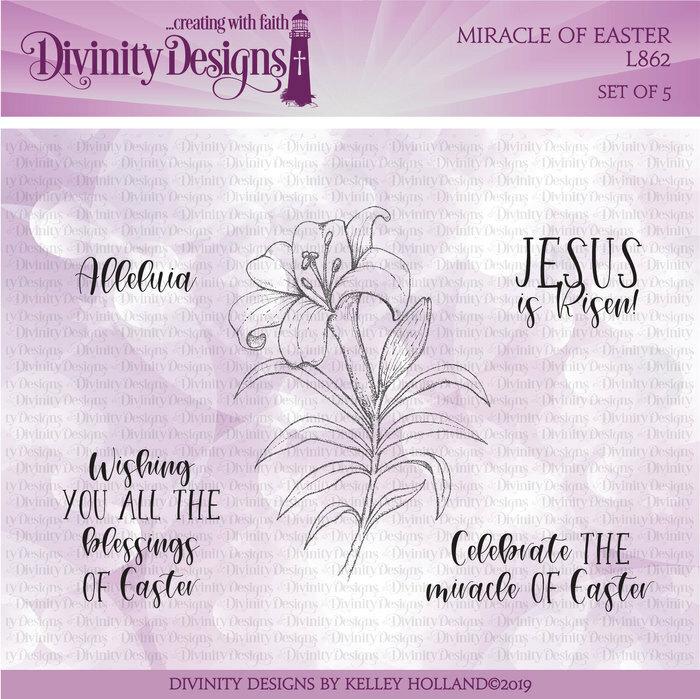 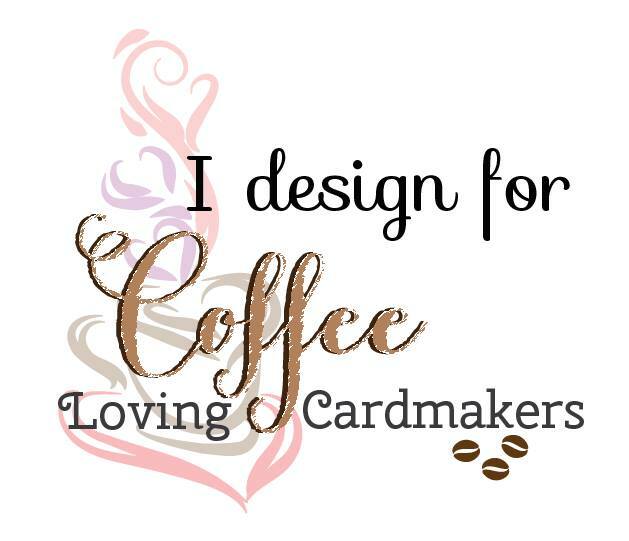 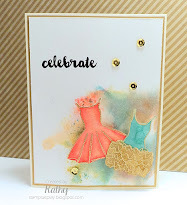 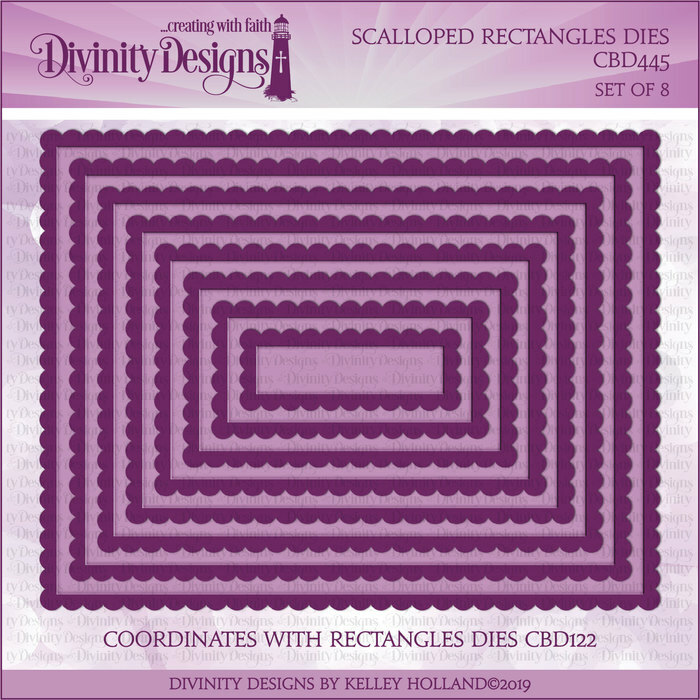 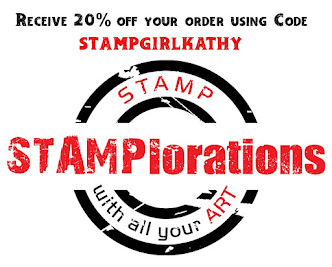 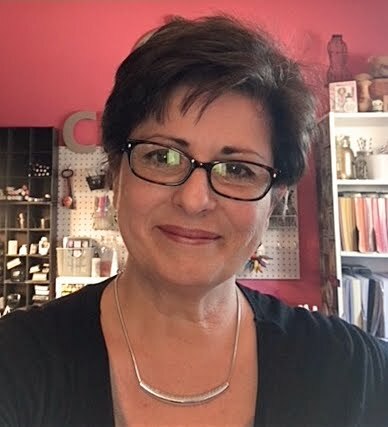 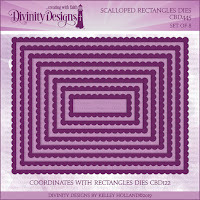 Be sure to stop by the Divinity Designs blog to view the entire release complete with video and special bundle offers!